IPhone cases with my illustrations. 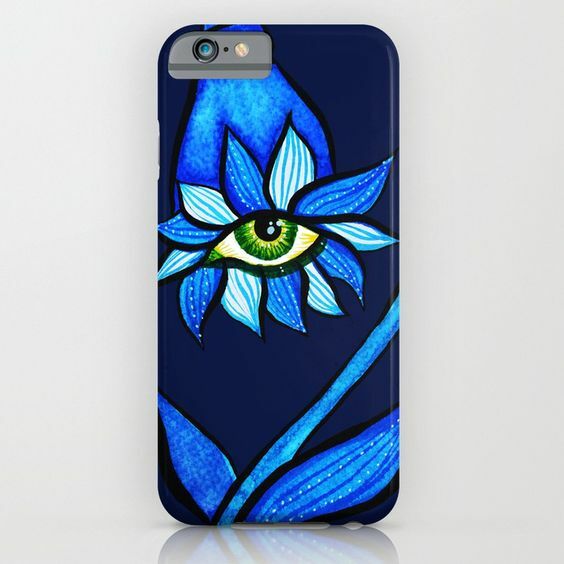 The links lead you to Society6 where you can customize and purchase them. The cases shown are for iPhone. You can choose to have them as cases for all current types of iPhone, as well as Samsung Galaxy phones and iPod Touch, too.